U.S. Department of Agriculture (USDA) Farm Service Agency (FSA) County Executive Director CED Kay Hand in the Valentine Office today announced that FSA will begin mailing ballots to eligible voters for the 2017 FSA county committee elections on Monday, November 06, 2017. Producers must return ballots to the Valentine FSA office by Dec. 4, 2017, to ensure that their vote is counted. County committee members play an important role in their communities and provide a link between the agricultural community and USDA. Luke Moser is nominated for Cherry County, LAA #2 and Teresa Kennedy for Blaine County, LAA #7, to serve as a committee member. 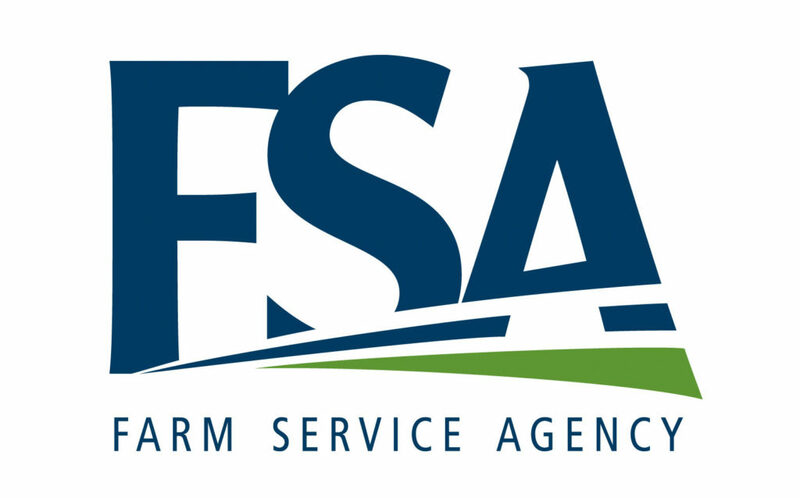 Nearly 7,800 FSA county committee members serve FSA offices nationwide. Each committee has three to 11 elected members who serve three-year terms of office. One-third of county committee seats are up for election each year. County committee members apply their knowledge and judgment to help FSA make important decisions on its commodity support programs, conservation programs, indemnity and disaster programs, emergency programs and eligibility. Farmers and ranchers will begin receiving their ballots the week of November 5, 2017. Ballots include the names of candidates running for the local committee election. FSA has modified the ballot, making it more easily identifiable and less likely to be overlooked. Voters who do not receive ballots in the coming week can pick one up at the Valentine FSA office. Ballots returned by mail must be postmarked no later than Dec. 4, 2017. Newly elected committee members and their alternates will take office Jan. 1, 2018. For more information, visit the FSA website at www.fsa.usda.gov/elections. You may also contact the Cherry County FSA office at 402-376-1712.